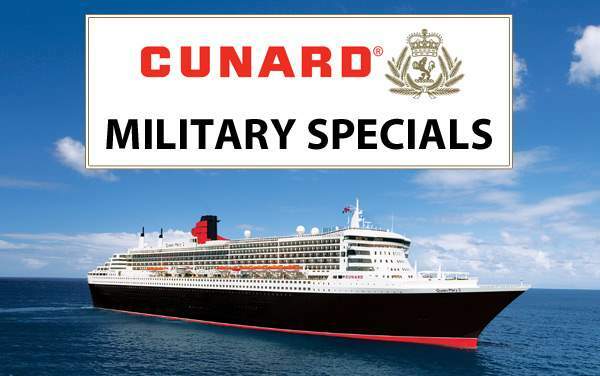 When you invest your time and money into such an incredible experience as vacationing in Australia and New Zealand, you want everything to be perfect – and that’s why you should book with confidence using the experts at The Cruise Web. 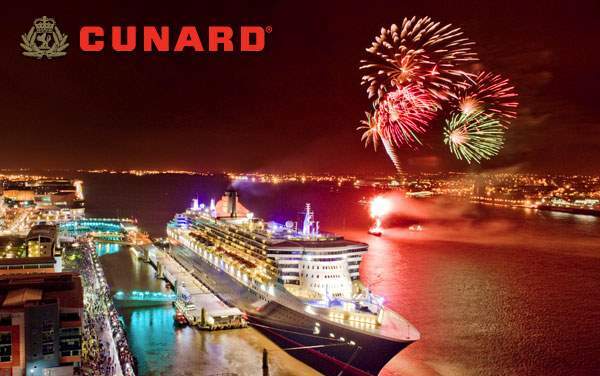 Our experienced cruise consultants will help you find the best 2019 and 2020 Cunard Australia and New Zealand specials so that you save as much as possible on your trip Down Under. 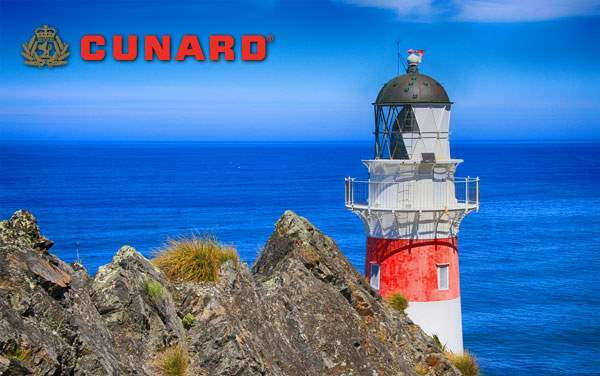 We’ll also make sure your trip even more special by helping you consider the right shore excursions that give you the most memorable experience sailing to Australia with Cunard Line. 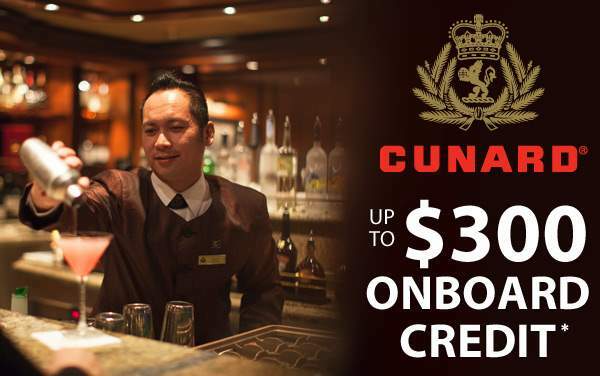 Check out our best Australia and New Zealand cruise specials for Cunard, and then we strongly encourage you to call one of our cruise experts at 1-800-377-9383 for a free cruise consultation. 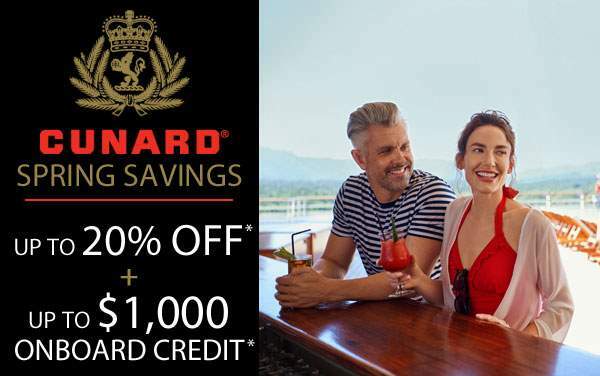 We’ll help you plan a Cunard cruise vacation that exceeds your expectations while simultaneously helping you save as much as possible on your luxury adventure to Australia and New Zealand.